We all know that mushrooms can have powerful effects on our bodies. The wrong ones can even be fatal. But the right ones can be agents of healing. Now research is starting to investigate just how they work. And what they found shows you how to use these powerful healers. One review study focused on a family of mushrooms called Ganoderma lucidum, which contain proteins and polysaccharides involved in a number of important bioactivities. These mushrooms have been used in traditional Chinese medicine for over a thousand years. The study found that these mushrooms both support the immune system and have anti-cancer properties. The mushrooms are so effective because of their role in modulating immune signaling and down-regulating pathways involved in cell division. 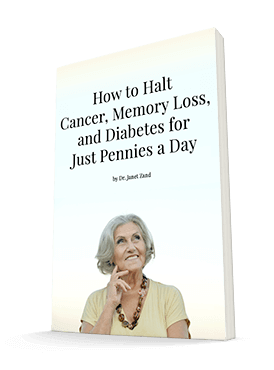 They also can inhibit unwanted cell growth, an important part of halting cancer, and upregulate pathways that promote cell health. Another study agreed that Ganoderma lucidum mushrooms help balance the immune system.These mushrooms have anti-tumor effects and are a significant source of antioxidant protection. 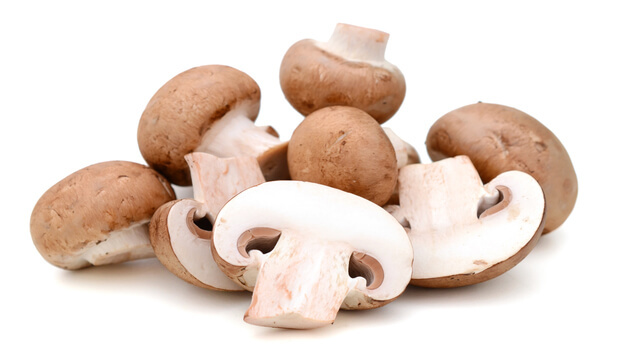 If you're concerned about how your skin looks, these mushrooms can help enhance our appearance. Their unique properties make them great defenders against photoaging that can occur after UVB exposure. The researchers determined this by cultivating human skin fibroblasts, exposing them to UBV, and measuring their viability. While exposing the cells to the harmful rays decreased viability and increased their cellular age, those that were treated with polysaccharides from Ganoderma lucidum mushrooms fared much better. It seems that the mushrooms may help fight off the reactive oxygen molecules that fuel the aging process. Researchers are eager to continue investigating how they can use mushrooms in other ways to fight photoaging. Clearly, practitioners of traditional medicine were onto something when they turned to mushrooms. Researchers are just beginning to scratch the surface of what fungi have to offer. That's why I recommend MycoPhyto Complex to anyone who wants to support their immune system or take advantage of the amazing antioxidant properties of mushrooms. This blend contains six medicinal mushrooms, each with unique properties. Together, they support endurance, cardiovascular function, blood sugar levels and, of course, enhance beauty.